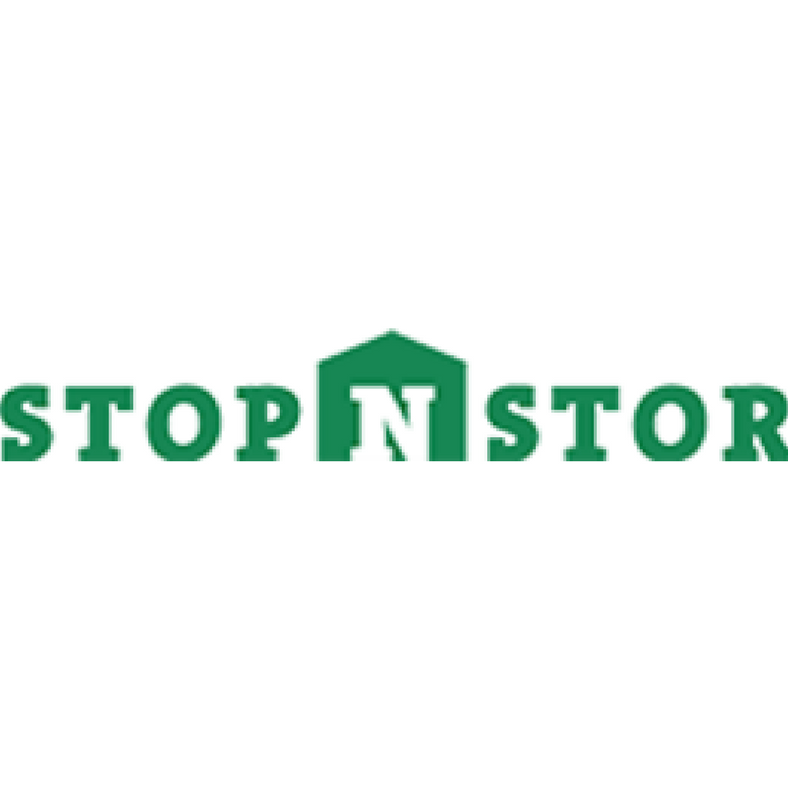 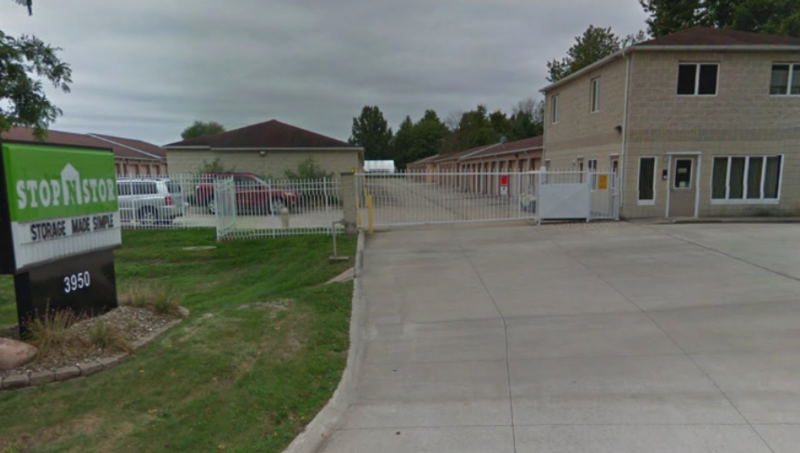 Located at 3950 Kent Rd, Stop-N-Stor Stow is the ideal choice for all local homes and businesses. 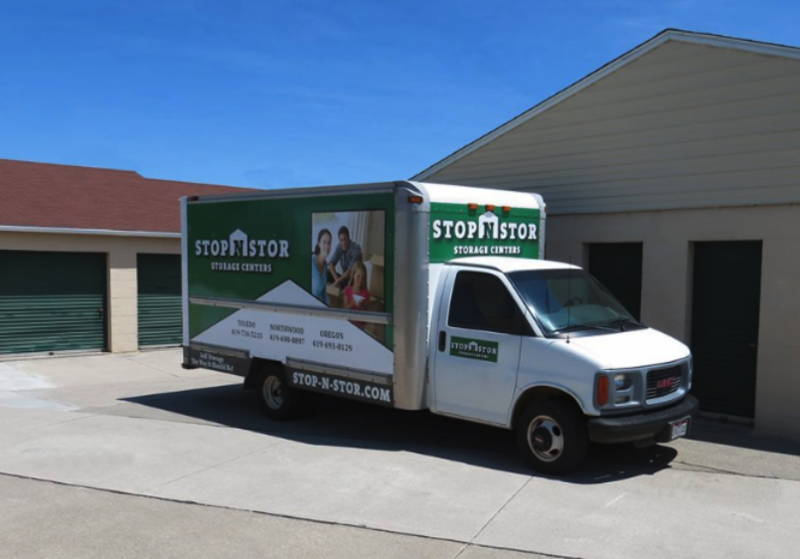 We’re open 7 days a week and positioned just west of the Kent State University Airport, Target and Redemption Chapel. 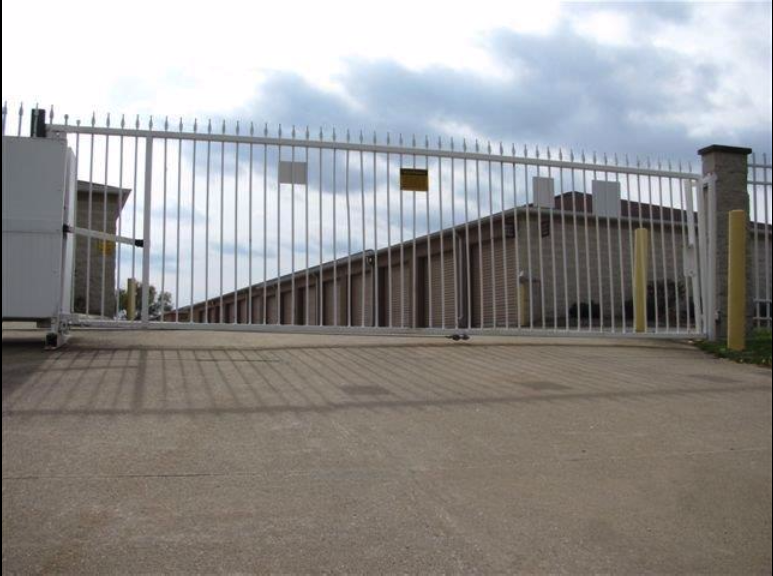 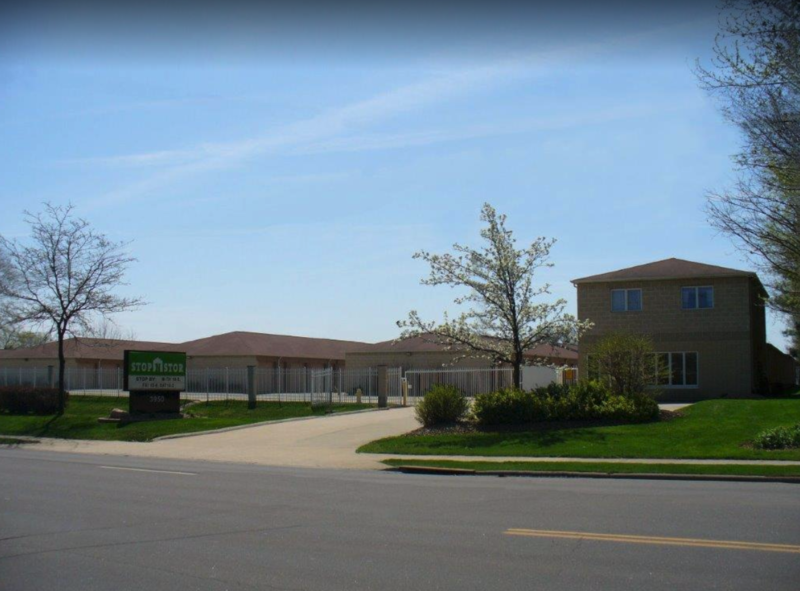 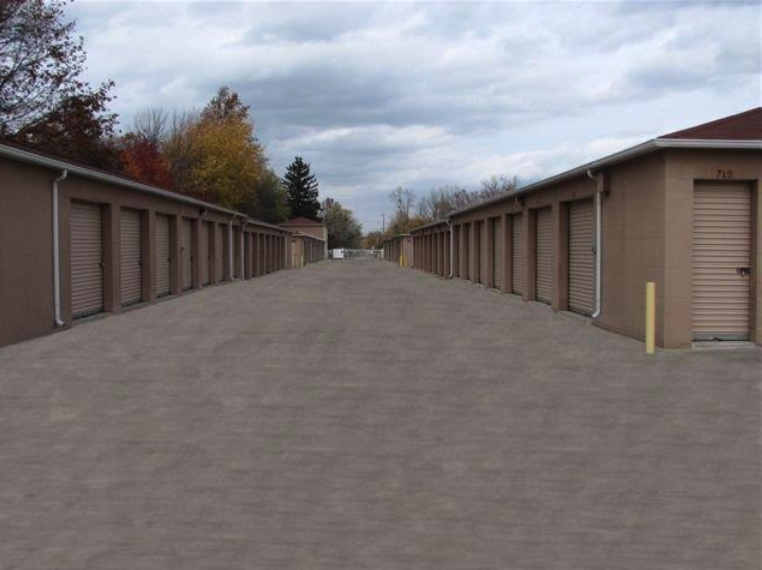 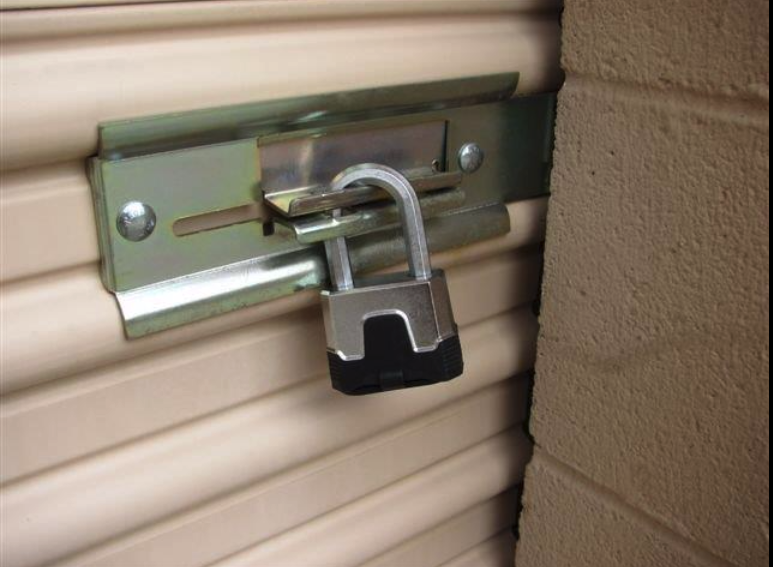 We’re also the top storage facility for customers from Munroe Falls and Silver Lake.